More and more, I won’t stop saying this. Life membersip money ever spent in my life. Apollogies for the A/B testing of my comment! It all page, page, page!!. I have a site to quote on (Monday) it’s 100+ pages of information. If I have to do the styling page, by page, by page, by page (and dread the thought of changing 4 or 5 items x 100 pages! ), I honestly don’t think Divi is ever going to be the tool for the job. 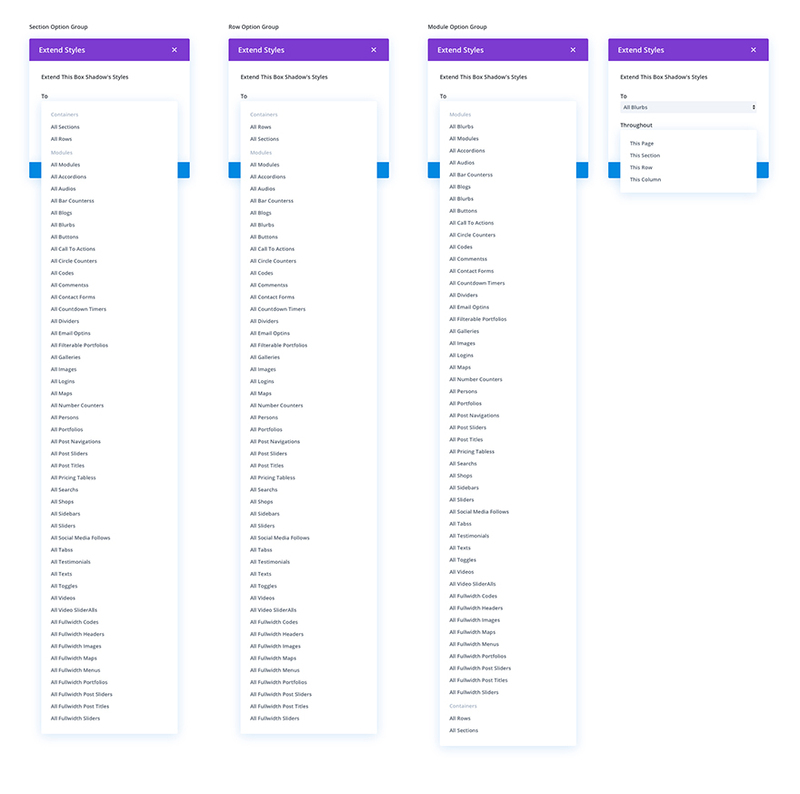 Divi seems suited to a max of 20 pages, and (frustratingly) anything more and the time issues on making global changes just don’t make using this (fantastic) builder worthwhile. 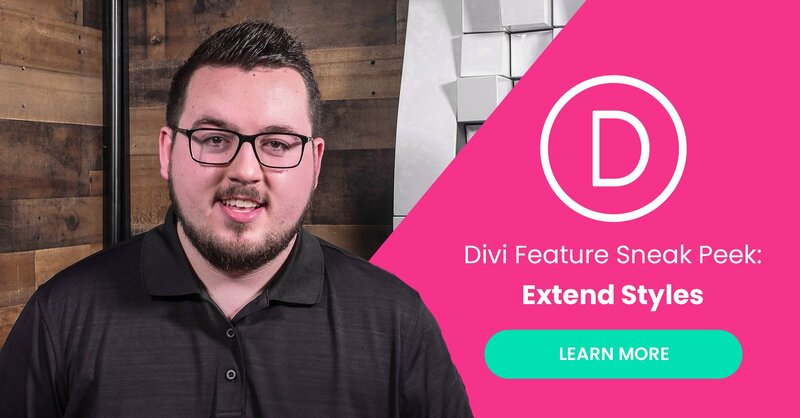 No matter how ‘wiz bang flash’ you make the tools – if they are Page Limited Tools – Divi doesn’t currently seem to be the builder for creating larger websites. Maybe you need more than one person to work on the site. I could have 100 people working on it – with a page each – yeh – that would work! Come on get real. I was talking about having like one extra person on the job. NOT per page. Lighten the load on Paul. I’m not sure what your problem has to do with Divi. 100+ pages is going to be a lot of work no matter what tool you use, especially if each page is going to have a different look to it. OK – Client has site with many pages (numerous projects). Each of those has virtually the same layout structure. As things move on – they decide that every page needs a new ‘something’ be that a CTA – bit of blurb. That requires a revision of the design. Add two items – change the spacing on some others – and you quickly have ten or more actions x numerous pages. The more pages the more time consuming this gets. Do that on a template page and you do it once and instantly the client has the new places to put everything in a few clicks. Have a tool that can find and replace / insert modules – same thing. Yes you can use global items – but you have to add them in the first place. Nick, that global module edition system you showed there gave the impression that you could only make changes to each type of module to globally apply to ALL modules of the same type across the site….but how about different groups of each type of module and their respective styling? This was not mentioned. There could be half a dozen different styles for a blurbs across the site, you you may wish to make some changes to ONE or TWO different groups of blurbs. And is there ever going to be a proper global typography, style and color management in a central place in Divi? We will be introducing Global Presets as well, but that will come in a following feature update. Hi Nick. I saw the sneak peek when it first surfaced :-). But, frustratingly the page limited scope of the builder seems to have dominated every other snippet lately and I honestly feel that unless we get some idea of when the global tools will be available – it leaves no option but to look to other builders for up and coming projects that require the management of more than 20 pages. You can only hang on so long – clients are very unforgiving. As much as many designers and developers are interested, intrigued etc by these previews, customers need jobs done and are sadly not interested in ‘sneak peeks’. 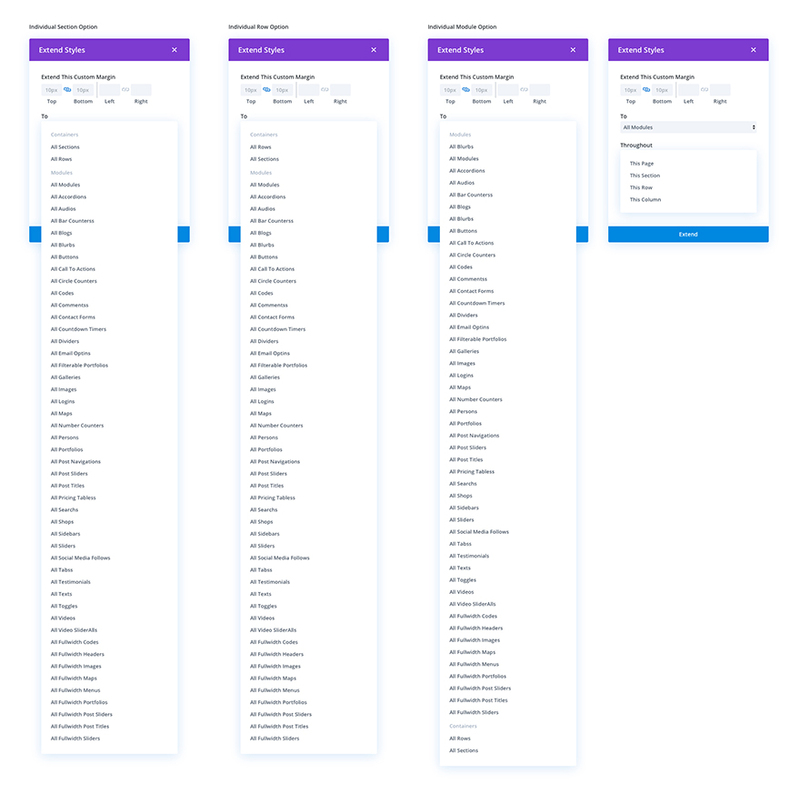 The builder is a great product and I want to use it on every website – but anything more than 20 pages quickly turns into a big headache and time consuming money pit when it comes to site wide design changes. Well, they’ve already previewed that they are working on global defaults: (https://www.elegantthemes.com/blog/theme-sneak-peeks/divi-feature-sneak-peek-global-defaults) and the ability to create templates for pages (https://www.elegantthemes.com/blog/theme-sneak-peeks/divi-feature-sneak-peek-the-divi-theme-builder) so hang in there! Divi is for creating pretty websites. Not complicated / custom functions sites.. and I don’t care about any of the recent updates.. still waiting do a real thing. One of my sites is 98 pages and functions great. When you set out to build a site of that scale you have to take these things into consideration. A style sheet is your best friend when going large scale on any site regardless of theme. If not you will end up with the predicament you mentioned. A stylesheet is your best friend for this scenario regardless of theme. If not you will end up with the predicament you mentioned. Actually, divi fills the eyes more in dealing with more serious systems and there are many holes. Your placement is perfect Paul T should have a way of changing styles and settings globally on all pages, that would be wonderful and simply necessary. better by something for the dynamic content! Super excited to see it. I can’t wait to use it, please tell me when will it be available!!! Please!! !